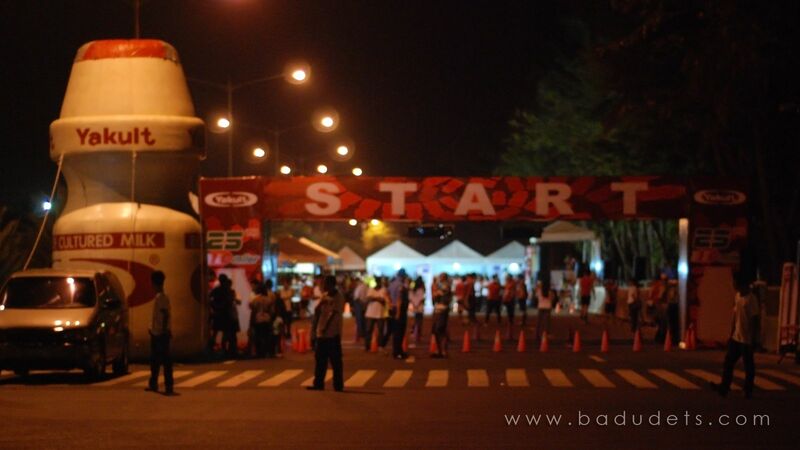 mizuno philippines | Badudets Everything Nice! Different runners have different needs. 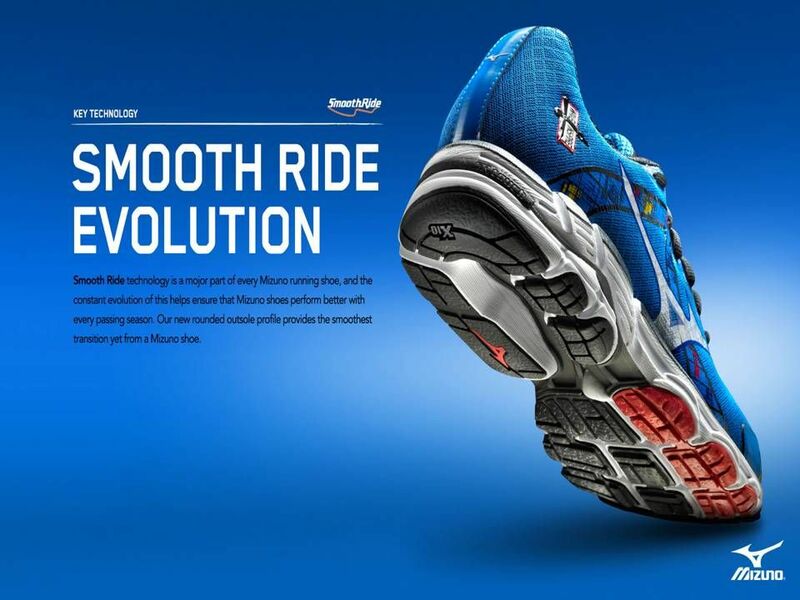 I personally prefer more cushioning that’s why I’m happy with my Mizuno Wave Rider 17. But if you need stability, Mizuno has just released its premier stability running shoe, the Wave Inspire 10. It is considered one of the most dynamic stability shoes available in the market today.